Inlanta Mortgage Pewaukee Ditch Your Registry for a Down Payment? Ditch Your Registry for a Down Payment? Crowdfunding for a down payment on a home is the new, modern version of a wedding gift. 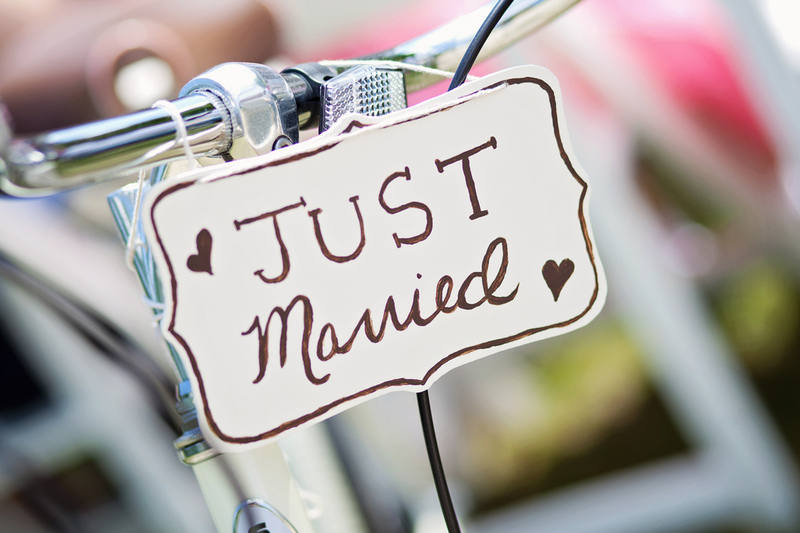 While some who hold more traditional views may see this as poor wedding etiquette, it is becoming more and more common for newlyweds to ask for what they truly need- cash! Today there are numerous sites available if you would like to take advantage of the crowdfunding trend to help fund for your down payment. Feather The Nest, HatchMyHouse.com, & DownPaymentDreams all provide you with an option to create a registry for wedding guests to visit and donate to. Spread the word to your guests about your suggestion on your wedding website, invitations, and to guests who ask where you are registered. While having all of your wedding attendees comply with the crowdfunding alternative would be great, it is always nice to give options. Offer a traditional registry along with the link to your down payment website just in case your guests would prefer to give you the customary toaster. ← Annual Tax Credit Available!